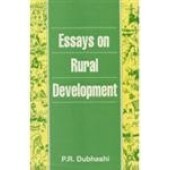 Contains 32 papers on various aspects of rural development classified into six parts - Dimensions of..
Foreign trade is an engine of growth and innovation. 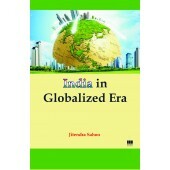 It tends to optimize the use of world resources.. 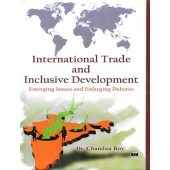 This book constructs a bridge between International Trade and Inclusive Development. For long Intern..